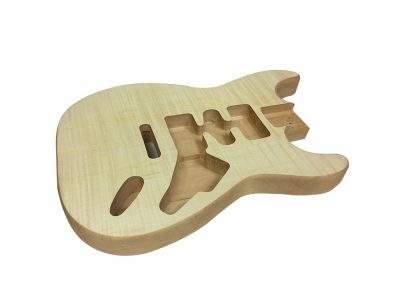 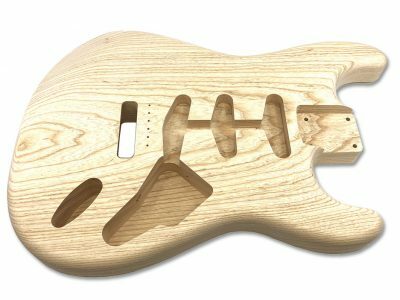 The Solo Pro TC Style body is a 1 piece body made of Swamp Ash. 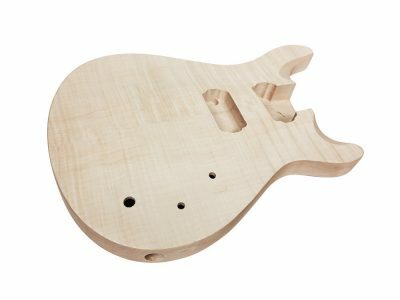 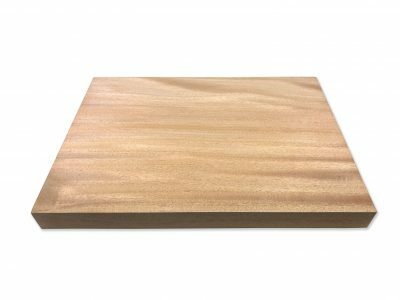 It comes sanded and unfinished so it’s ready for the finishing process of your choice. 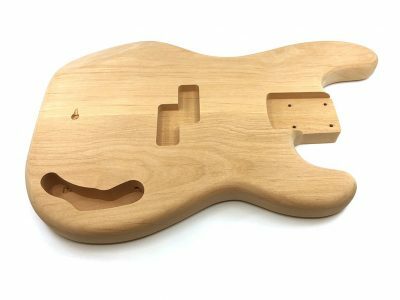 This body is meant for a non-tremolo bridge (hardtail). 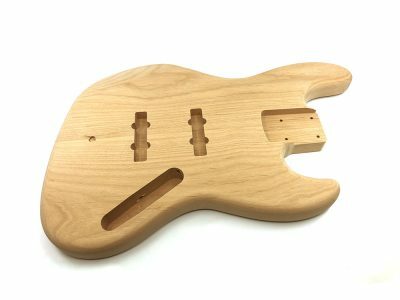 Made to Fender® specs.